We all know about the various health benefits of beer. But, do you guys know it can do wonders for your hair? Though we have a number of treatments available to improve the state of our hair, still, it is suggested that you should resort to natural remedies when it comes to hair. So, here in this article, we have shared some ways to use beer for beautiful hair that will make your hair shiny and strong. 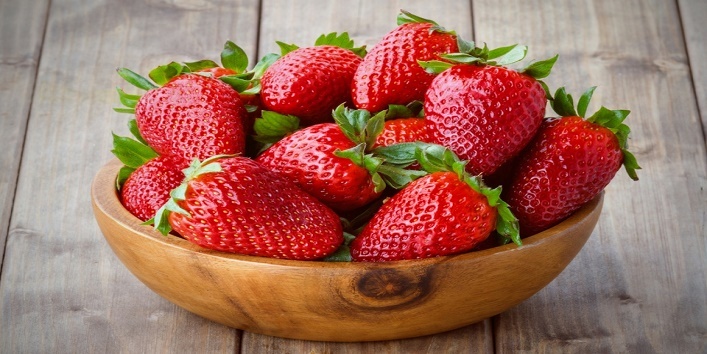 Strawberries contain antioxidant properties that can help in keeping your hair moisturized and can also help in preventing fungus on the scalp. First, mash the strawberries and add 1 cup of beer to it. Now, mix them properly to form a paste. Then, apply this paste to your scalp and massage. After that, let it stay for 20 minutes. Later, rinse off your hair with shampoo. Use this remedy once in a week for the best results. 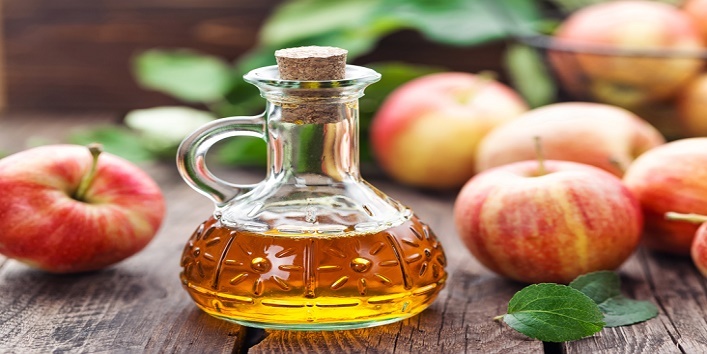 We all are aware of various benefits of apple cider vinegar but, it can also help in maintaining the pH level of your hair. Take a glass of beer and leave it overnight. Once the beer becomes flat, mix it with 1/4th cup of apple cider vinegar. Now, wash your hair with a regular shampoo followed by a conditioner. Then, pour the beer blend over your hair and massage. After that, let it stay for 15 minutes. Later, wash your hair with warm water. 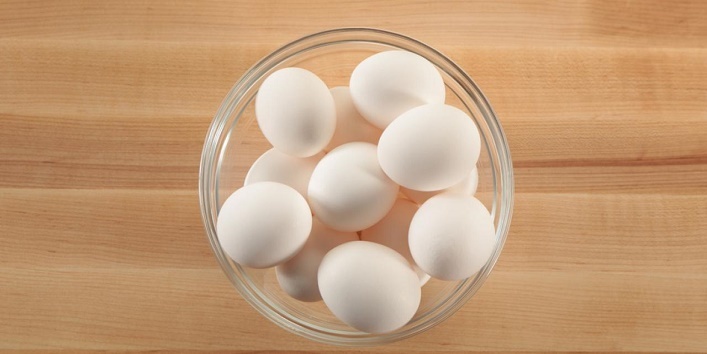 An egg is a natural ingredient that can make your hair strong and silky naturally and it works best for normal hair. Take a bowl and mix avocado oil, beer, and egg. Now, apply this mixture to your hair and massage. Then, cover it up with a shower cap and leave it on for 30 minutes. After that, rinse off your hair with shampoo. For the best results, use this mask once in a week. 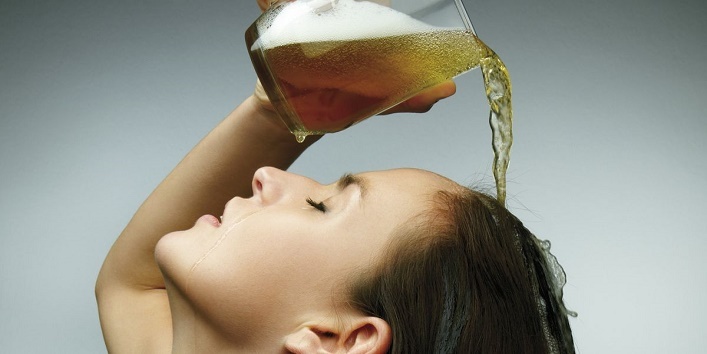 If you have dry and dull hair, then beer is the best solution for treating your mane. The rich content of protein present in beer can repair your damaged hair and revive its volume. First, boil beer in a pot for about 15 minutes. After that, keep it aside and let it cool at room temperature. Now, mix the boiled beer with 1 cup of shampoo. Then, use this mixture in place of regular shampoo. Use this shampoo whenever you wish to wash your hair. 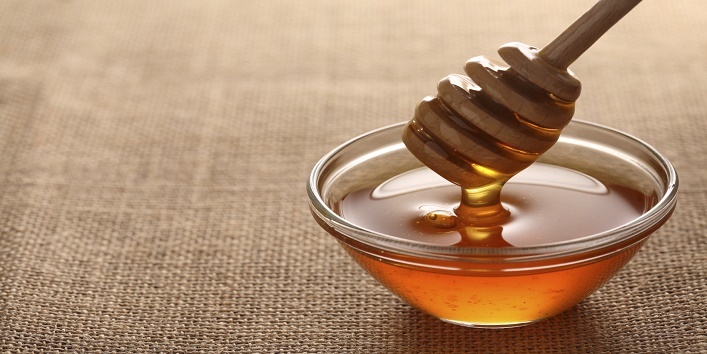 Honey is a natural ingredient that not only improves the state of your skin but, also helps in retaining the natural moisture of your mane. Besides this, it also strengthens your hair follicles. First, mash a banana and mix it with an egg, honey, and beer. Now, mix all the ingredients properly. Then, apply this blend to your hair. After that, cover your hair with a shower cap and leave it on for an hour. Later, rinse off your hair with a regular shampoo. For the best results, use this blend once a week. So, these were the few ways to use beer for beautiful hair.